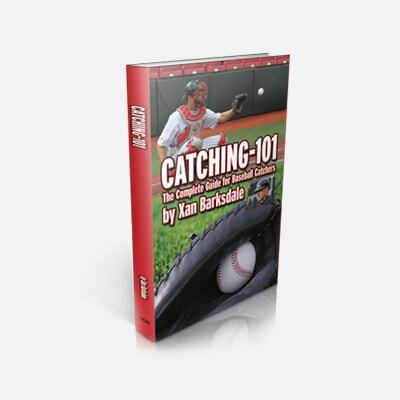 The most complete guide to nutrition ever written for baseball players by baseball players! Baseball players are always looking for a competitive advantage. The problem is that most of them look to things that don’t make a REAL IMPACT on their performance on the field! Big League Nutrition is designed just for baseball players and will teach you one of the most overlooked part of athletics…nutrition! If your body isn’t fueled correctly you won’t have the energy that you need at the end of a long season, you won’t be able to properly recover from intense practices/workouts, and you won’t be able to gain muscle mass that will make you stand out to college coaches and professional scouts. 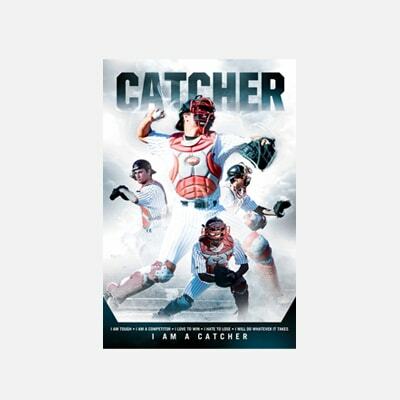 The authors, Xan Barksdale, Kyle Bunn, and Certified Strength and Conditioning Specialist Matt Landreth, have teamed up to put together the most complete guide to nutrition ever written for baseball players…by baseball players! 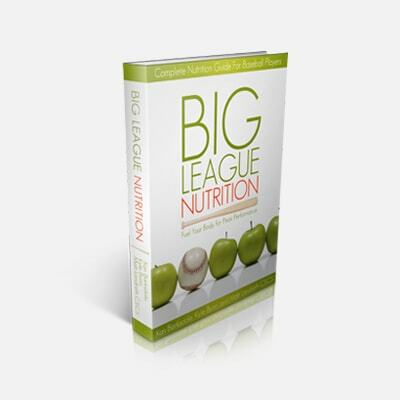 Big League Nutrition will teach you how carbohydrates, protein, and fats affect athletic performance and how much of each you need based on your body type and composition. 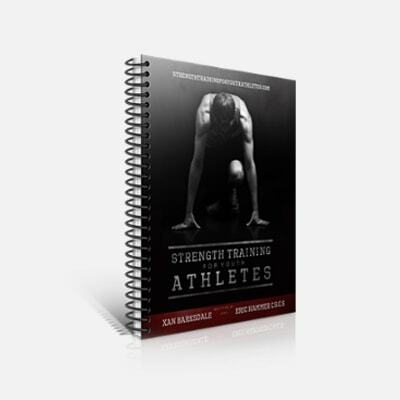 This book will provide you with the information you need to create a Highly Individualized Diet based on your athletic goals! 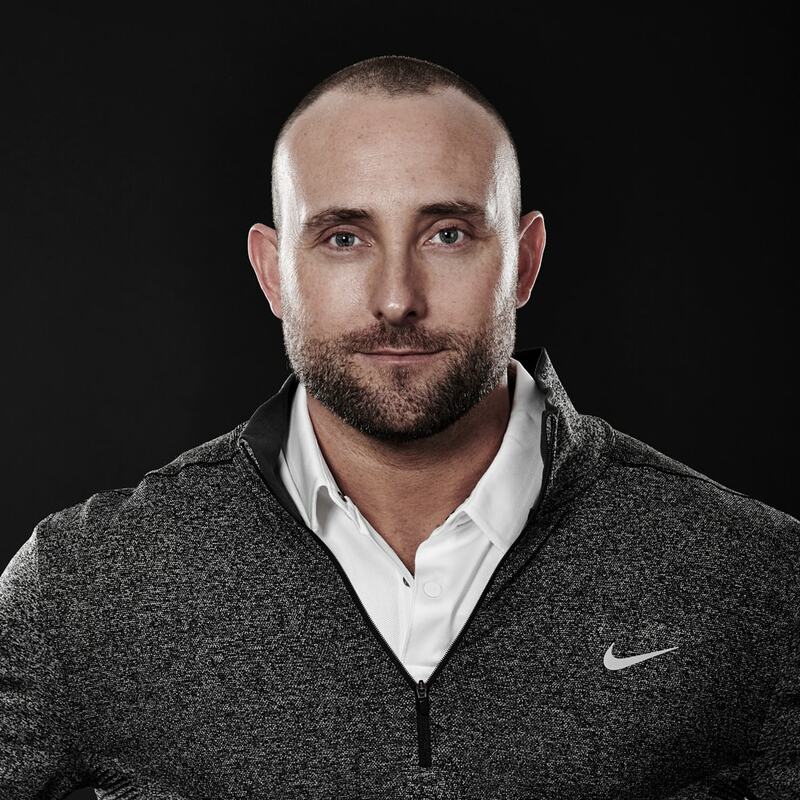 Once you learn what each of the macronutrients do you will learn how to time them around athletic events and workouts to maximize performance.